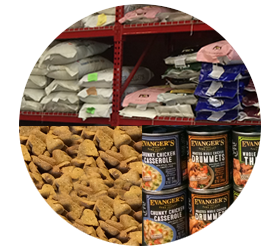 A huge selection to satisfy the pickiest of pets! Many types of small Pets for your family or farm! Everything you need for all your animals! 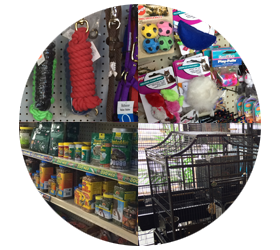 There’s always something new happening here at Mike’s Feed & Pets. 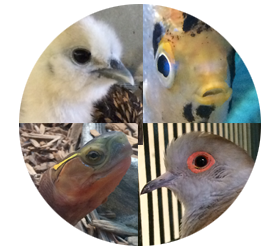 A new batch of chicks, a new product that just came in, or a fun event that is happening. See our News page for more! Meet Josie, our store kitty! 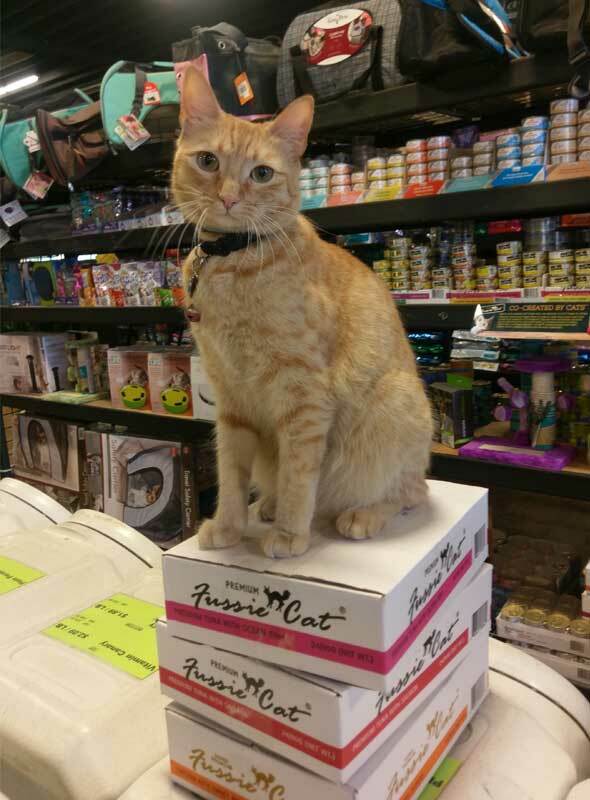 She has claimed these three cases of Fussie Cat Premium, but assures us that she left some for you too! We hope you enjoy your visit to our website and our stores! Please don’t hesitate to contact us if you have any questions. It’s our wish that all pets and their owners live long happy lives!